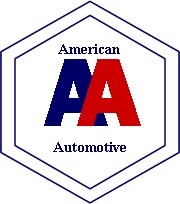 Join our new car care club and save over $900.00 on repairs and service. $139.95 buys 4 premium oil and filter changes, free tire rotation, wiper blades (std) and a host of other discounts on service!!! Be one of the first 200 members to sign up for the 2019club and you will get one extra oil change free along with a free state inspection!! !